NO water! Made with aloe juice and food based ingredients instead! Anti-aging and gentle Vitamin C with plant based alpha hydroxy! 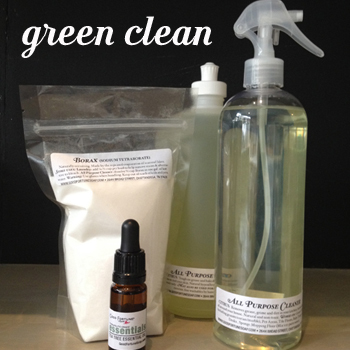 Unscented and very little natural preservative = less irritation. Young, old, dry, oily, acne, rosacea: Balance your pH & feed your skin with vitamin rich skin care. Create your own blend! Purchase it undiluted OR have us blend it in a body product for you! Incredibly affordable and high quality in 10 mL glass bottles. Sourced from all over the world; grown on farms in indigenous regions. Pre-mixed & diluted therapeutic roll-ons for all types of symptoms! Incredibly affordable to make your own signature scented products. Use essential oils for therapeutic uses or choose fragrances for a rich aromas. 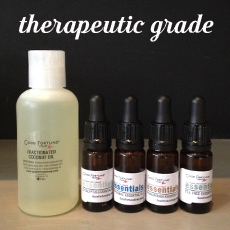 Natural and organic bases that are safe on sensitive skin, babies, and pets! 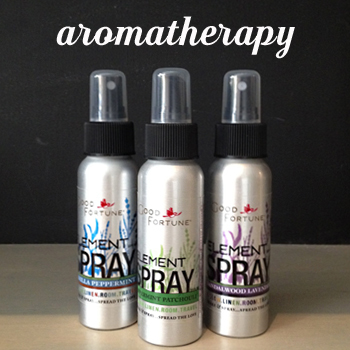 Choose unscented as an option! Visit the Chattanooga store to create and smell products while you wait. Spa parties are available to design your own perfumes and products. Available in larger quantities for wholesale customers. 100% food grade olive, coconut, sustainalble palm oils, with organic shea butter, pure essential oils, and mineral pigments. No Mineral Oils, Parabens, Preservatives. Made to moisturize sensitive skin. Non-greasy lotion soaks in and leaves your skin feeling smooth. NO: parabens, sodium lauryl sulfates, phthalates, phosphates, artificial colors, mineral oil or petroleum ingredients. Lightly scented and not heavy. 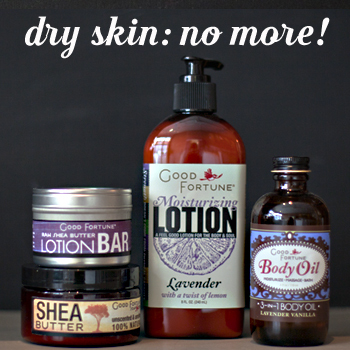 Pure essential oils for super-sensitive dry skin. 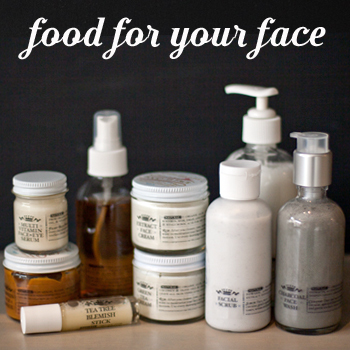 Food grade oils and butters for the best moisturizers. Therapeutic grade salts filled with minerals. 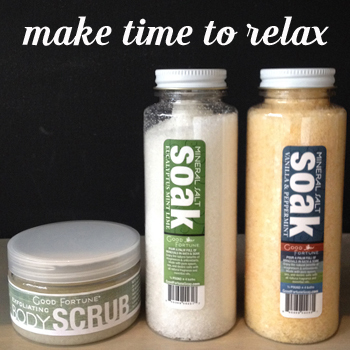 Mineral bath salt soaks for relaxing for your muscles! No dyes or chunks to clog drains. 100% food grade oils and salts for spa quality body scrubs. 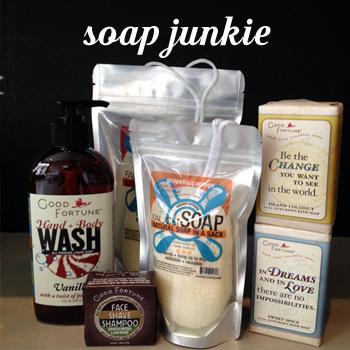 No Mineral Oils, Parabens, or Preservatives. 100% food grade coconut, apricot, grapeseed oils, and vitamin e.
Beard Oil helps beard itch, below-the-beard acne, and sensitive skin, without feeling greasy. 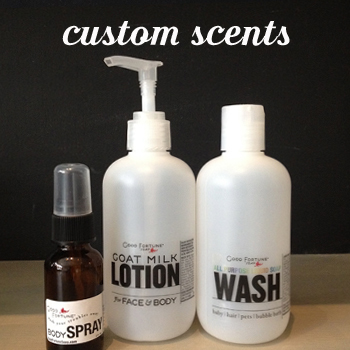 Unscented or create your own scent. 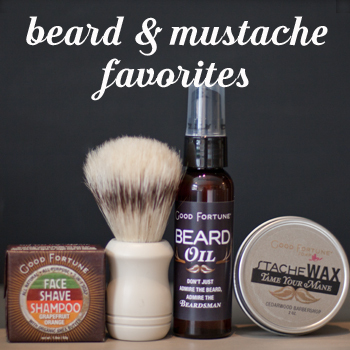 Stache Wax is perfect for shaping your mustache or helping tame beard friz and control. Shaving soaps for shower or bowl and brush use. 100% food grade oils, vitamin e, and essential oils. 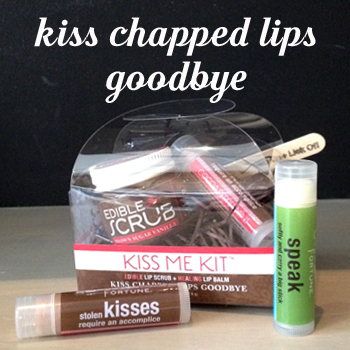 Helps cure chapped lips by exfoliating the dead skin so the lip balm can actually soak in and heal! A little bit goes a long way and formula keeps all year long. Lip balm is creamy and long lasting. Therapeutic blends to help with sleep, energy, and moods. Versitile! Use on your body or any wherever you'd like! No-oils or dyes, fabric safe. Donate milk to orphans in the Dominican Republic for each candle sold. 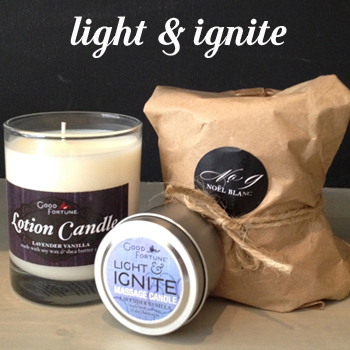 Pure burn with soy wax, cotton candles, and clean fragrances. Massage Candles are skin safe and made with 100% pure shea butter, veggie oils, soy wax, and essential oils. Burn up to 90 hours on Classic size. Keep wick trimmed. DFE (Designed for the environment) certified. Plant based & Essential oils. NO Bleach, Solvents, or Gluten. NO Artificial fragrances or harsh fume. Refillable at our Chattanooga location. Relaxing: Lavender lotion and body oils; Sleep and serentiy Roll-On; Sandalwood Lavender Room Spray; Lavender Lemon Salt Soak; Lavender, Ylang Ylang, Amyris. Energy: Energy Roll-On; Vanilla Peppermint Lotion, Wash, Salt Soak or Spray; Peppermint, Orange, Bergamot, Grapefruit, Lemon, Fir Needle, Frankincense. Happiness: Mood Elevation Roll On; Grapefruit OrangeLotion, Wash, Salt Soak or Spray; Orange, Lemon, Bergamot, Grapefruit, Frankincense, Lavender. Or create your own essential oil blend and add them to your favorite products. Here are some suggestions to help you get started.